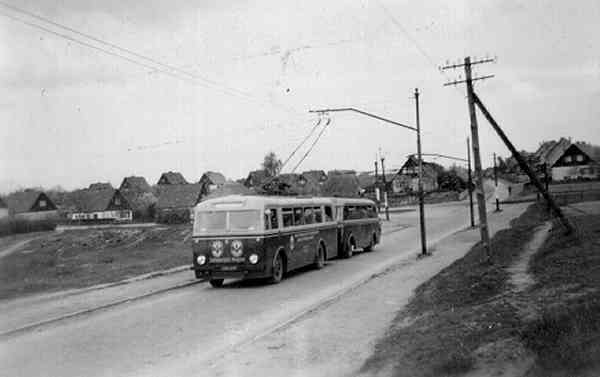 In January 1951 the rolling stock became extended about 3 trolleybuses of the GDR type LOWA W 600 (no. 6II to no. 8II) and 3 trolleybus trailers of the GDR-type LOWA W 700 of the VEB Waggonbau Werdau. 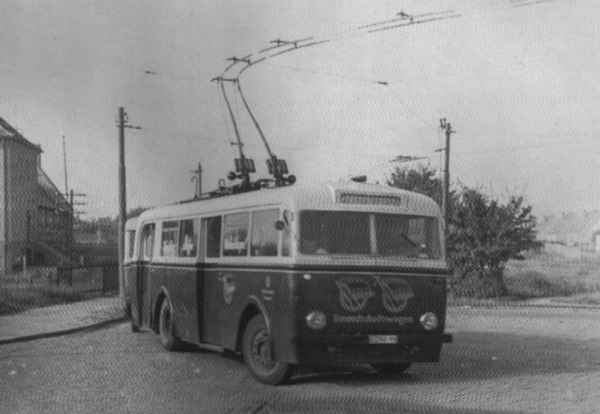 The trolleybuses of the GDR type LOWA W 600 were supplied without traction motors. In the trolleybus no. 8II was installed a used MPE I electric motor with 61 kW power. The trolleybuses no. 6II and no. 7II received electric motors with 120 kW power from the company Sachsenwerk Dresden. The trolleybus no. 8II could not be used with a trailer of the GDR type LOWA W 700 because of its weakly tracton motor.